1. This slim fit snap-on phone case for iphone and samsung galaxy phones, keeps your phone safe and protected in style. 2. Fashionable and attractive design for your cell phone and provides protection from scratches. 3. Slim fit snap-on case allows easy access to all buttons, controls and ports. 4. 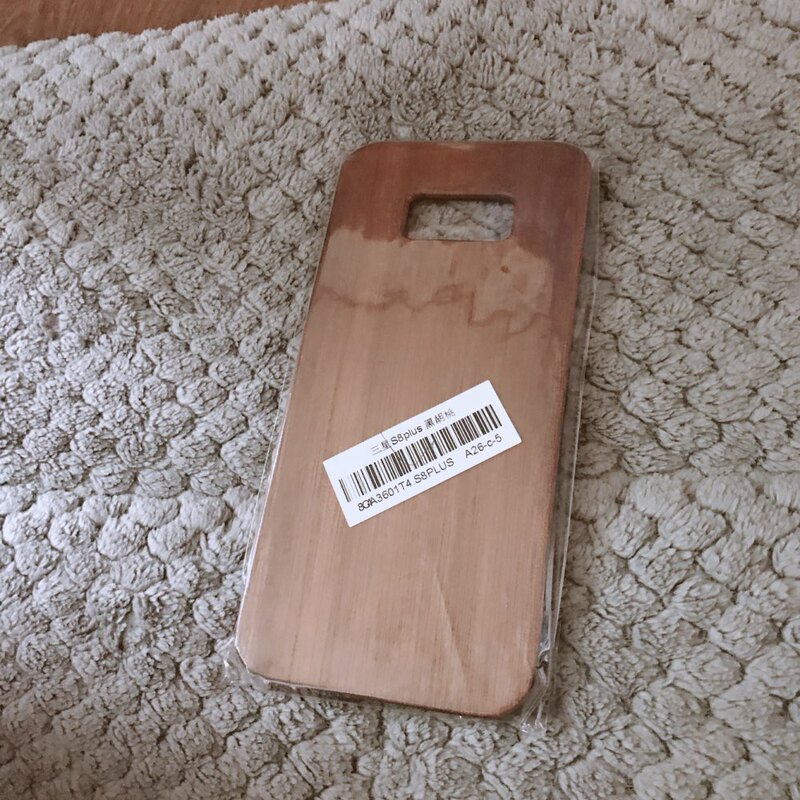 Maintains a slim profile, covering the back and corners of the phone. 5. Charge without removing the case. Товар пришел до Томска, всего за 11 дней. Покупкой доволен чехлы качественные! A beautiful almost artistic take on a phone case. Don't pass this by. These can cost upwards of $50 anywhere else. Shipping is normal. The goods are satisfactory. good store, items received in a week. same as described.